At once, Pachacuti began reconstructing the entire Inca Empire. He ordered the construction of new buildings, palaces, and roads to the limits of the Inca realm. At the same time, he embarked on an extensive military campaign to expand the empire. Soon Pachacuti began seizing adjacent lands. Rapidly, he conquered kingdom after kingdom across the Andes. Before long, he conquered one of his biggest enemies, the Chimu Empire in the northwest. In his lifetime he, his son, and grandson expanded the Inca Empire 3,400 miles, from north to south along the Andes. Pachacuti never walked, instead he was carried everywhere on a litter that was decorated in gold and gems. The litter rode on the shoulders of men, and these men had been trained on how to give a smooth ride since childhood. As he rode in his litter other men traveled in front of him clearing the paths so that Pachacuti’s travels would be as smooth as possible. Food was served to Pachacuti on silver and gold plates, and he was fed by his secondary wives. He did very little for himself, and no one could look him in the eye because he was considered the son of the sun. 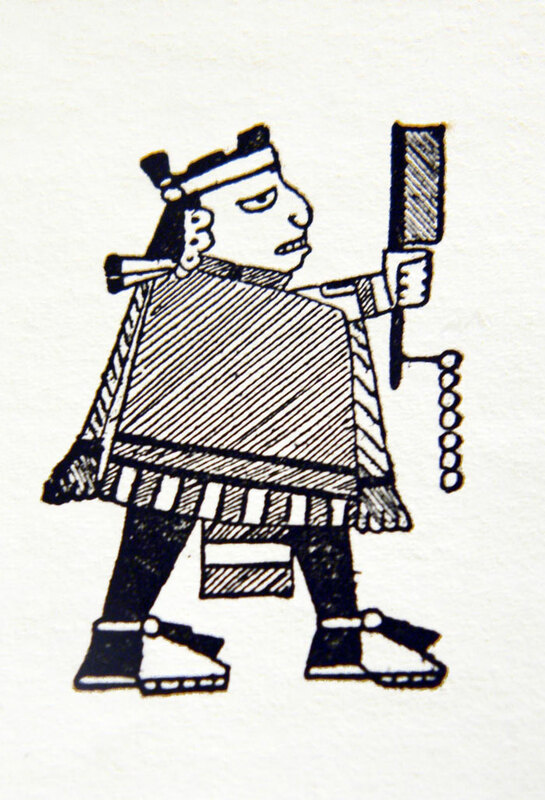 Pachacuti called his new empire Tawantinsuyu or “the four parts united.” The named the four regions Chichaysuyu, Cuntisuyu, Collasuyu, and Antisuyu. Cuzco the capital laid in the intersections where they all four intersected. On a modern map these areas would include parts of Columbia, Ecuador, Bolivia, Argentina, Chile, as well as most of modern Peru. In order to keep communications flowing in his enormous empire Pachacuti established a Pony Express type of system. Runners known as chasquis were positioned every few miles. The runners ran both day and night carrying messages across the empire. It took approximately one week for messages to travel from one end of the empire to the other. Pachacuti died in 1471.